Christmas and New Year’s Day on Dec. 25, 2017, and Jan. 1, 2018, respectively, fall on a Monday. 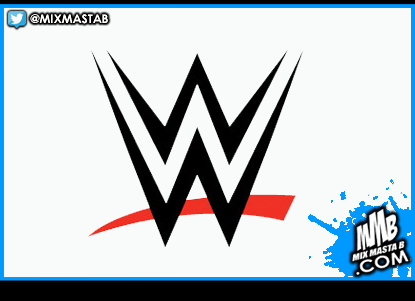 WWE might normally tape for such shows, allowing its wrestlers time to spend with their families on the holiday. WWE.com has it: This marks the first time that WWE will present Monday night’s hottest show live on the Christmas and New Year’s holidays. These unprecedented broadcasts aim to best serve you, the WWE Universe, during the holiday season. That’s good for the fan, kind of, but not so good for the performers, who now have to work on a national holiday.